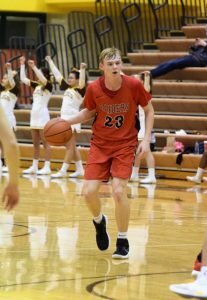 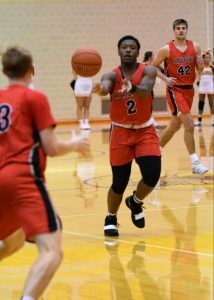 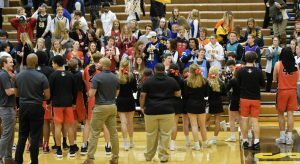 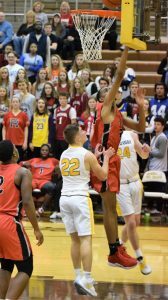 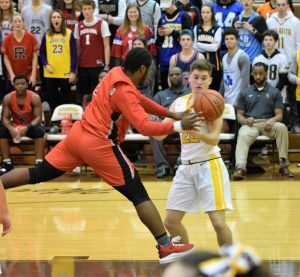 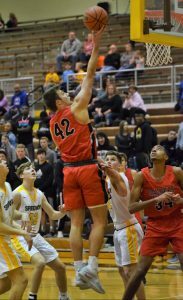 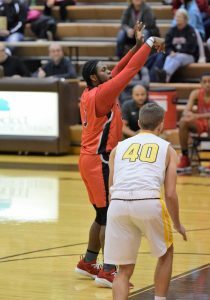 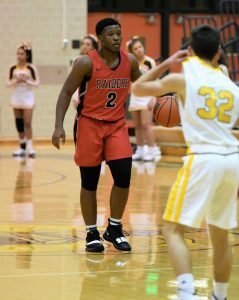 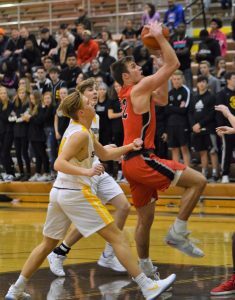 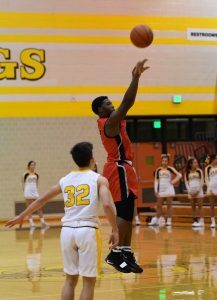 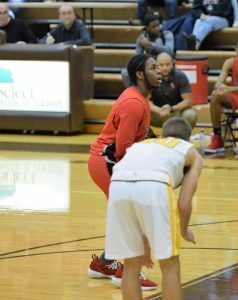 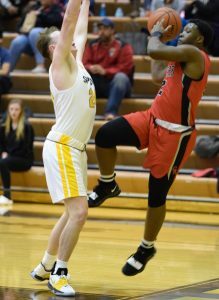 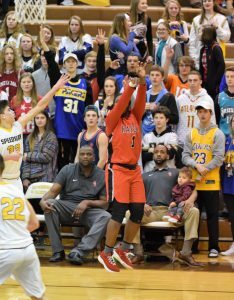 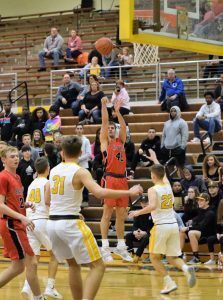 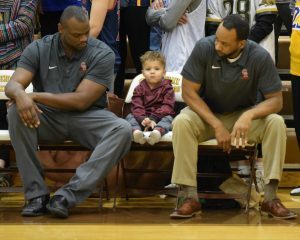 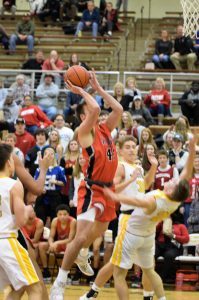 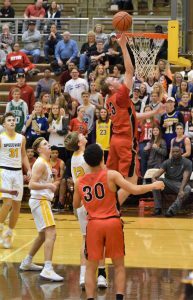 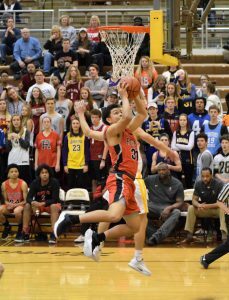 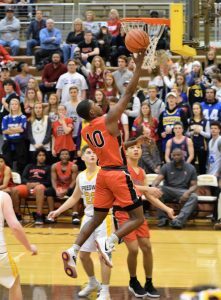 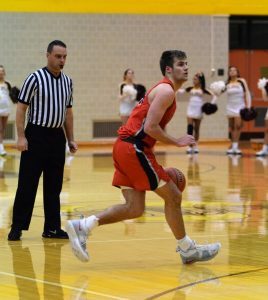 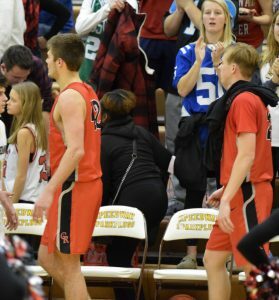 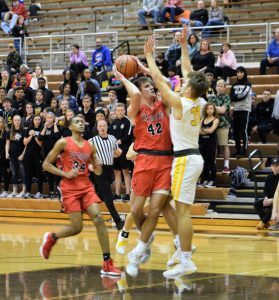 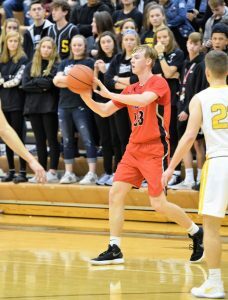 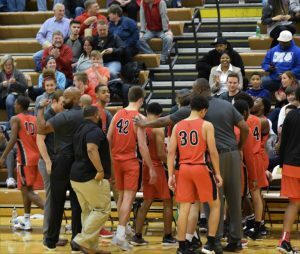 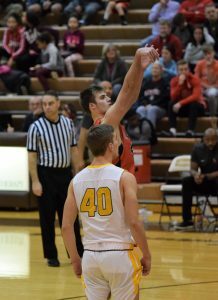 The Cardinal Ritter Raiders Boys Varsity Basketball Team defeated the Speedway Sparkplugs 80-62 on Friday night to move 2-0 in Conference play. 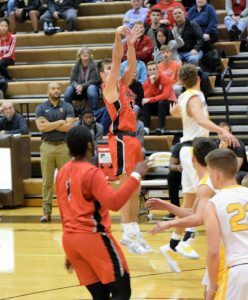 “Nasty” Nate Soltis led the Raiders with 24 points, and Dan “O-Mite” Bayler finished with 20 points. 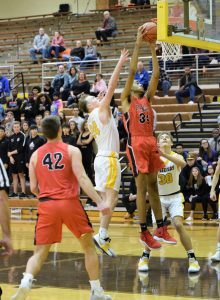 The Raiders were stingy on the defensive end holding the Sparkplugs to just 18 points in the first half, on less than 20% shooting. 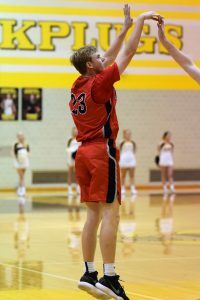 Joining Soltis and Bayler in double figures was Junior Damon “Old Oak” Oagletree, Jr. with 11 points. 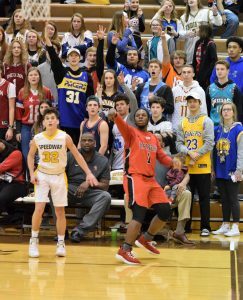 Marlon “Hotshot” Anderson, Jr. finished with 9, and Joey “Gamer” Gruber finished with 8. 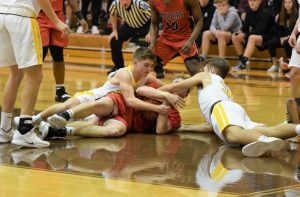 The JV Raiders also defeated the Sparkplugs 69-38. 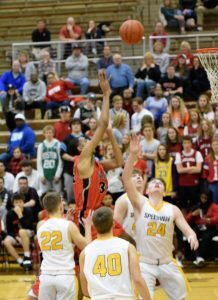 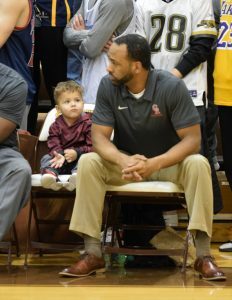 “The” LaDarryl Woods led the Raiders with 21 points. 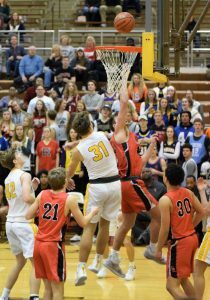 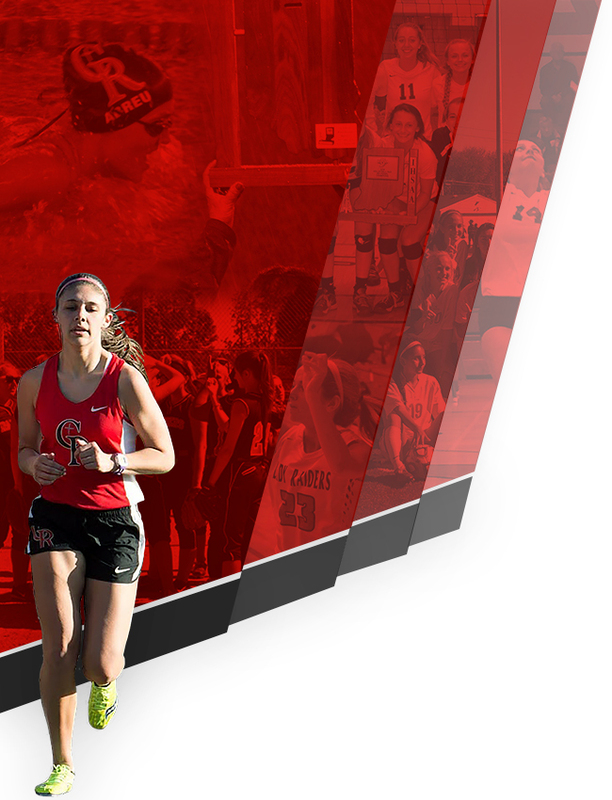 Both teams are back in action at home on Friday vs Monrovia. 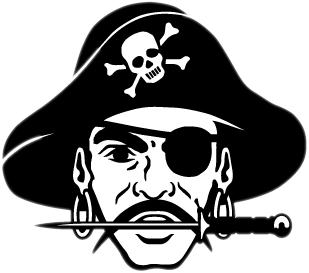 JV will start at 6pm, and Varsity will follow at 730. 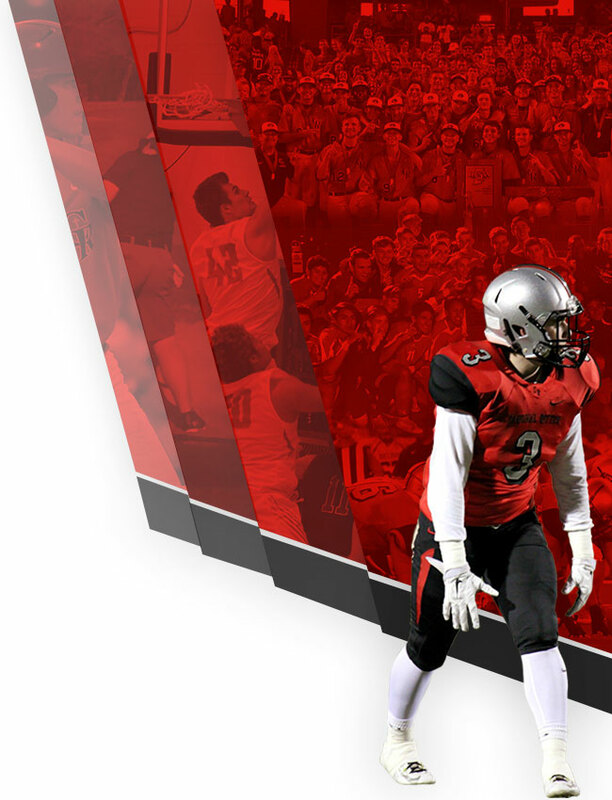 Come out and support the Raiders!